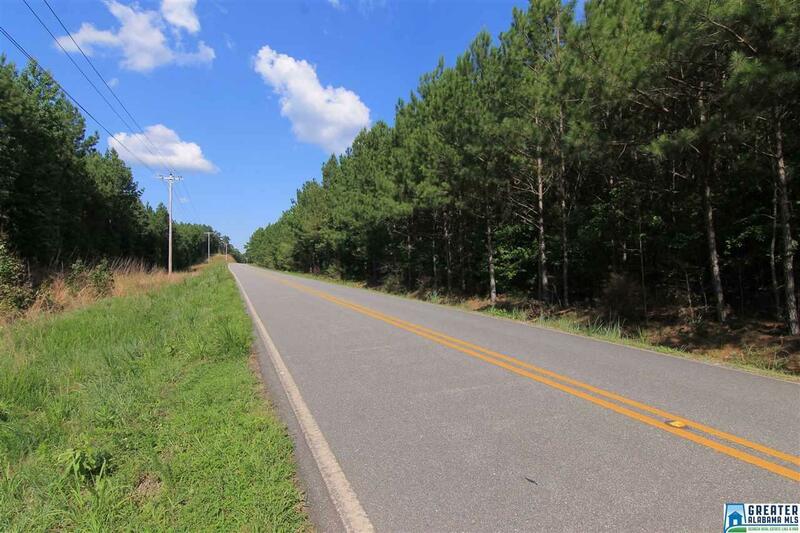 236± Acres, Clay County, AL This property consists of 236± acres of 15 year old planted pines with paved road frontage on Co Rd 5 in Clay County. It is available to be subdivided at the paved county road if you would like a smaller tract. The tracts would be 148 Acres South of Road and 88 Acres North of Road.